We continue our MDC coverage with the NYC backcourt of the future in Rens Judah McIntyre and Cole Anthony. 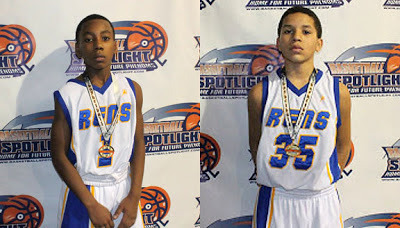 This dynamic duo worked together to lead Rens to the final four of the MDC. Judah was driving and dishing while Cole was showing off his polished handle and pull up jumper. We look forward to watching this duo for the next two years.